Native to southwestern China, kiwi is a long-lived perennial vine. Although there are more than 50 species, the most familiar in the United States and Canada is fuzzy kiwi (A. deliciosa). 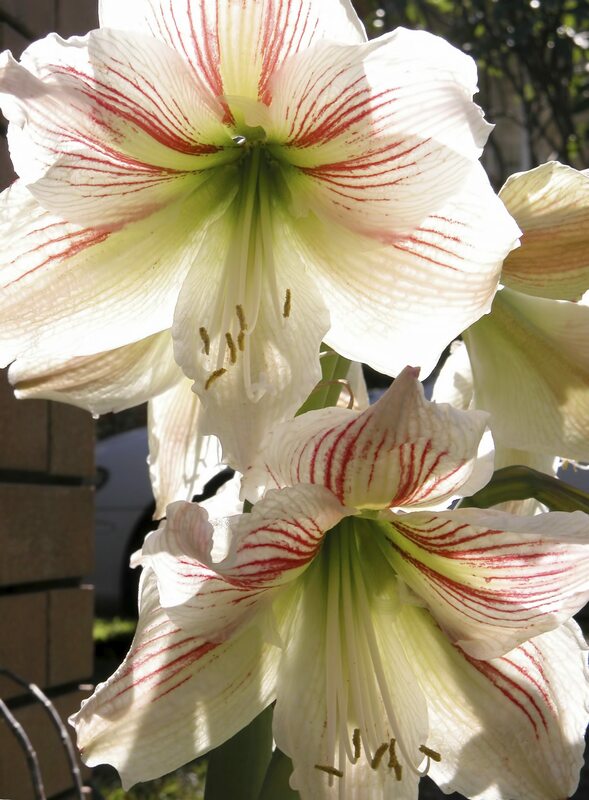 While this plant is tough and relatively easy to grow, it can fall prey to various kiwi plant diseases. Read on to learn more about diseases of kiwi. 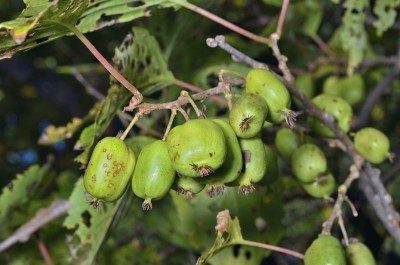 Below you will find some of the most commonly seen diseases of kiwi plants. Phytophthora crown and root rot – Soggy, poorly drained soil and excess moisture are to blame for phytophthora crown and root rot, a disease that is easy to spot by reddish brown roots and crowns. The disease is prevented by proper moisture management. Fungicides are sometimes effective. Botrytis fruit rot – Also known as gray mold, botrytis fruit rot causes mature kiwi fruit to becomes soft and shriveled with a gray growth that appears mostly at the stem end. It is most common during rainy weather or periods of high humidity. Fungicides may be effective when applied during the pre-harvest period. Crown gall – This bacterial disease enters the plant through wounded areas. Crown gall is best prevented by avoiding injury to the vines. There are no chemical controls for crown gall, which results in weakened plants, small leaves and reduced yield. 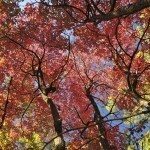 Bleeding canker – As the name suggests, bleeding canker is evidenced by rusty cankers on branches, which produce an unsightly reddish discharge. Bleeding canker is a bacterial disease primarily managed by pruning affected growth about 12 inches below the canker. Armillaria root rot – Kiwi plants infected by armillaria root rot usually display stunted growth and a brown or whitish, shoestring-like mass under and throughout the bark. This soil-borne fungal disease is most common when soil is overwatered or poorly drained. Bacterial blight – Yellowish petals and brown, sunken spots on petals and buds are signs of bacterial blight, a disease that enters the plant through wounded areas. Native to northeastern Asia, hardy kiwi (A. arguta) is different than fuzzy kiwi available in the local supermarket. Kiwi fruits are about the size of large grapes. The tart, greenish-yellow fruits, which are sweet and juicy when fully ripe, lack a tough, fuzzy covering and require no peeling. Hardy kiwi plants can become invasive in certain areas, crowding out native forest plants and trees. Hardy kiwi diseases are similar to those that affect standard kiwi plants, but phytophthora crown and root rot are most common. When it comes to treating kiwi diseases, an ounce of prevention is definitely worth a pound of cure. 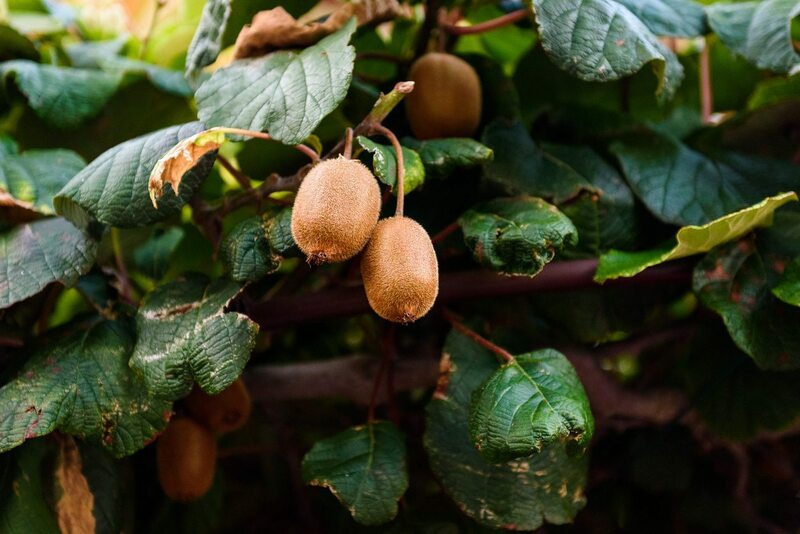 Healthy kiwi plants are disease resistant, but proper watering and well-draining soil are critical. Avoid clay-based soil. 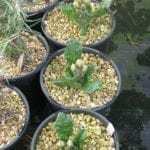 Kiwi plants do best in soil with a soil pH of about 6.5. Fungicides are sometimes effective when applied as soon as fungal diseases are spotted. Bacterial diseases are extremely difficult to control and are often fatal.